Today, a total solar eclipse will be visible within a band across United States. This will plunge the US into total darkness today for the first time in 99 years. 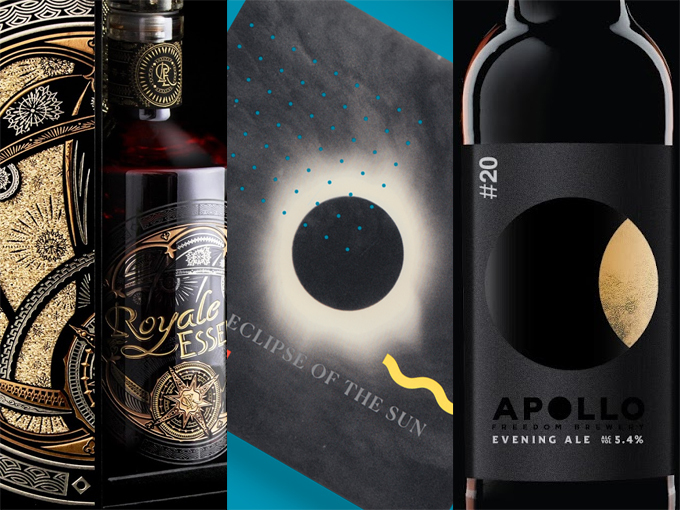 Here at POTW, we have prepared 7 eclipse / space themed packaging design found in our gallery. Have you prepared your eclipse glasses today? 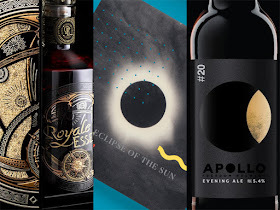 A collection of limited edition bottled ales for the Apollo Freedom Brewery that link the drinking occasion to the style of beer. 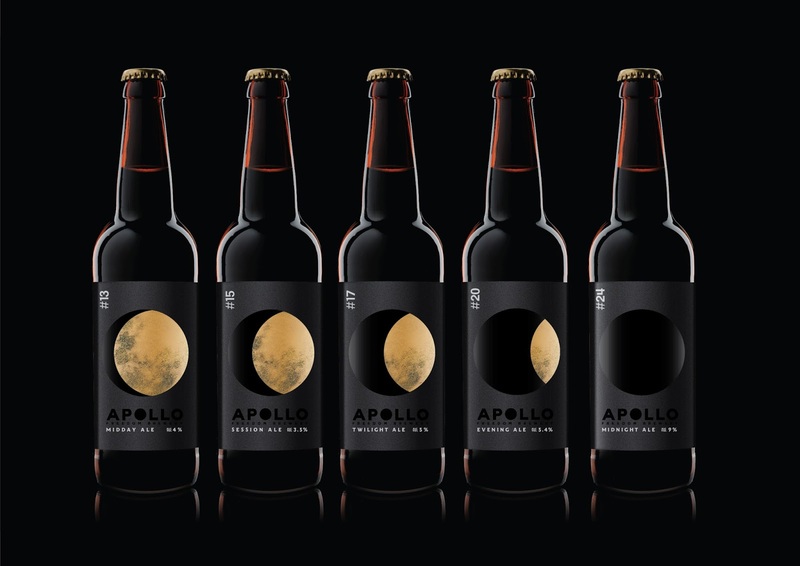 Each bottle features a different level of 'lightness' delivered through the amount of lunar eclipse which reflects the ales suitability to time of day from a lower ABV Midday Session Ale, a light and fragrant beer, through to the higher ABV dark porter Midnight Ale. The time is associated with the twenty four hour clock numeric which features on the top left of the design, to further position their suitability to a time in the drinking reportoire. 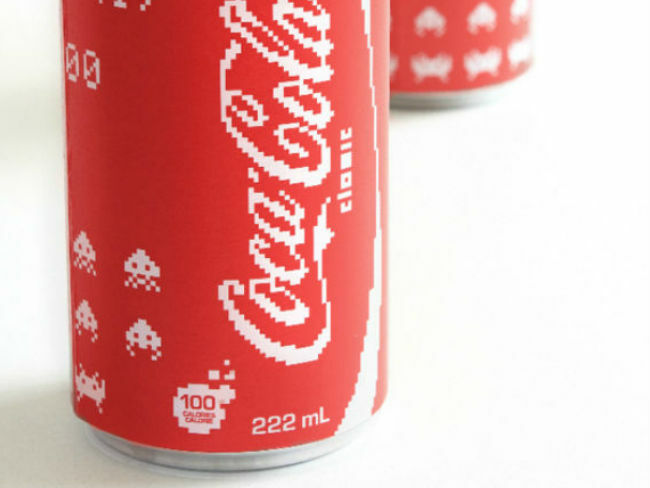 Limited edition Coca-Cola cans that I designed inspired by Space Invaders the video game. This was a school project, not affiliated with Coca-Cola. ‘Space Invaders’ VS ‘Space Invader’… The first is a video game made in Japan that became extremely popular in the 80’s. The second is the code name for a 21st century urban pixel artist from Paris who pastes up Space Invaders inspired art on streets all around the world. Space Invader the artist is famous among urban youth and creative people around the world. The ROYALE ESSENCE identity immediately plunges the observer into a dreamlike universe inspired by the diktats of time and space. 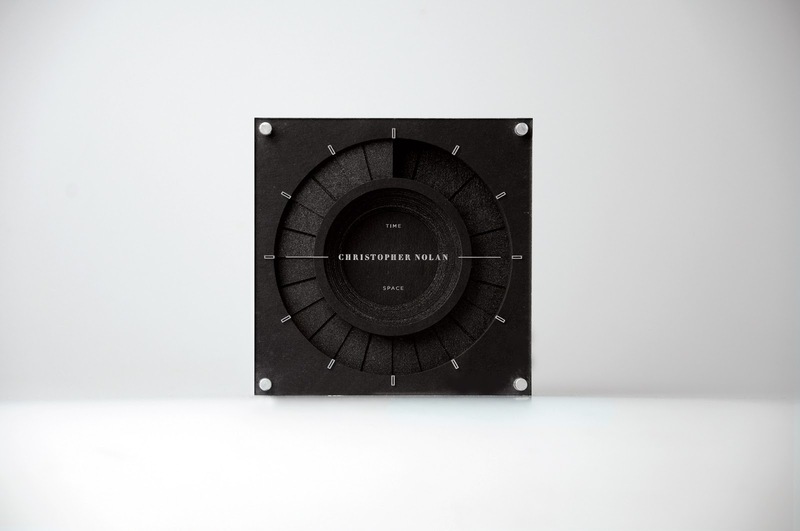 The brand takes its inspiration so elegantly from a series of different yet complementary universes. Horology, the tool for measuring time, makes its entrance in the form of a chronograph. Bottle and box are decorated with fine, precise and minutely-detailed screen-print designs, testifying to the passage of time: an array of delicate mechanisms, conceived as an invitation to explore time and history. 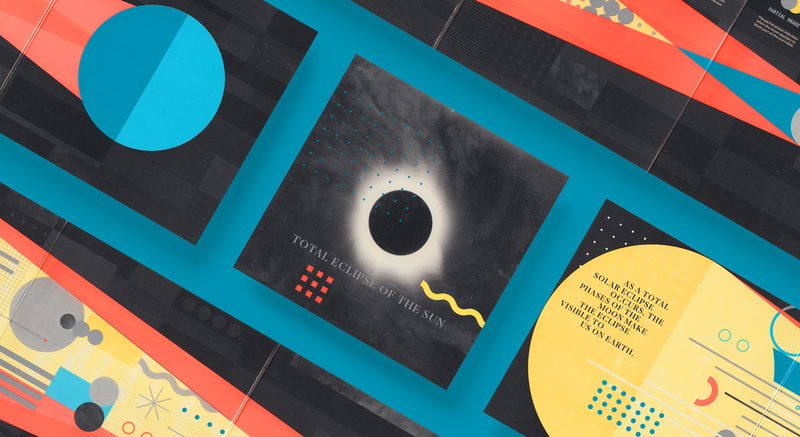 Astronomy, the science of space, is accessible through the aesthetics of a planetarium motif. 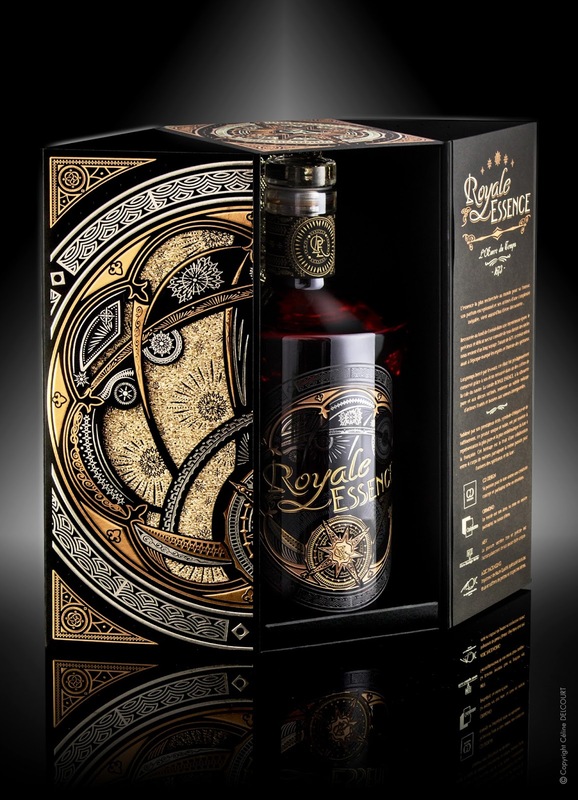 Celestial bodies spinning around a compass, the ultimate navigation device, adorn both bottle and box, as an invitation to travel afar. It is this small can gives a strong impulse, a burst of energy, endless emotions. Therefore, the principle of color blocking was used in the design of the packaging - contrasting colors create the illusion of movement. The main element is a vivid illustration of "about space". Logo - a deliberately large space characters with cyclic elements. 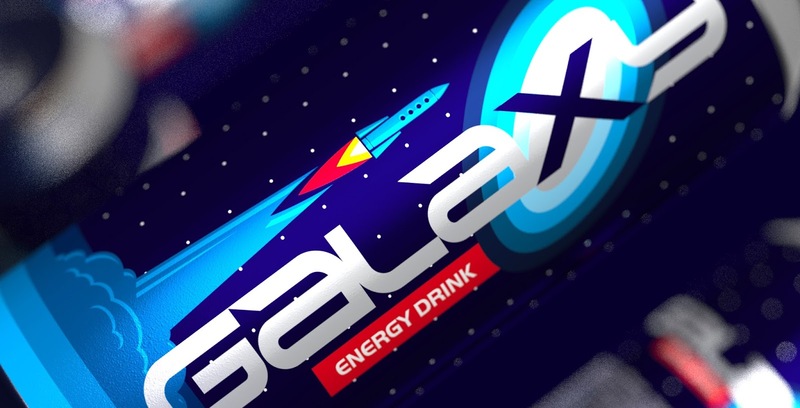 By the Cosmonautics Day branding agency Funky Business developed "Space Adventures" brand concept. Space has always attracted people's attention, and space travel has found its embodiment in fantastic books and films. Many of us, being children, imagined how to fly in outer space and find more and more new worlds. 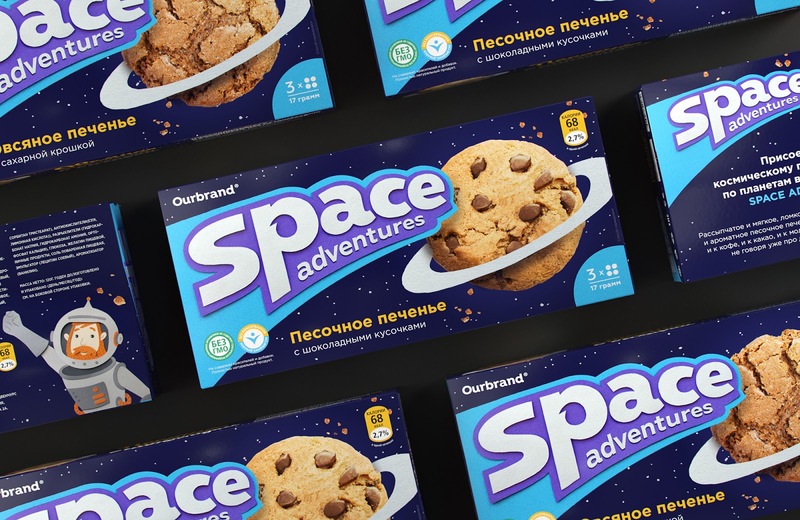 The idea of ​space adventure formed packaging basis. Each biscuit line is journey to a new taste. The cookie is a planet, which can be studied by the contents of package.